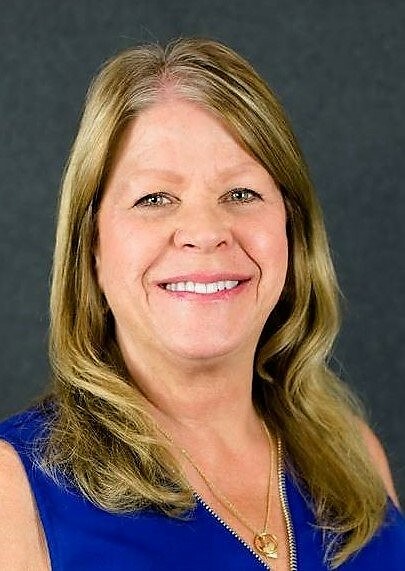 Tax year 2017. 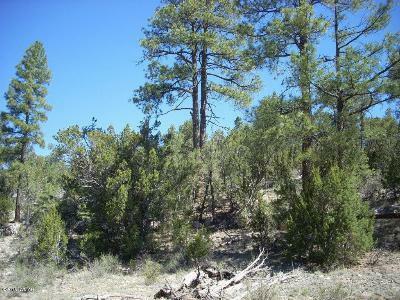 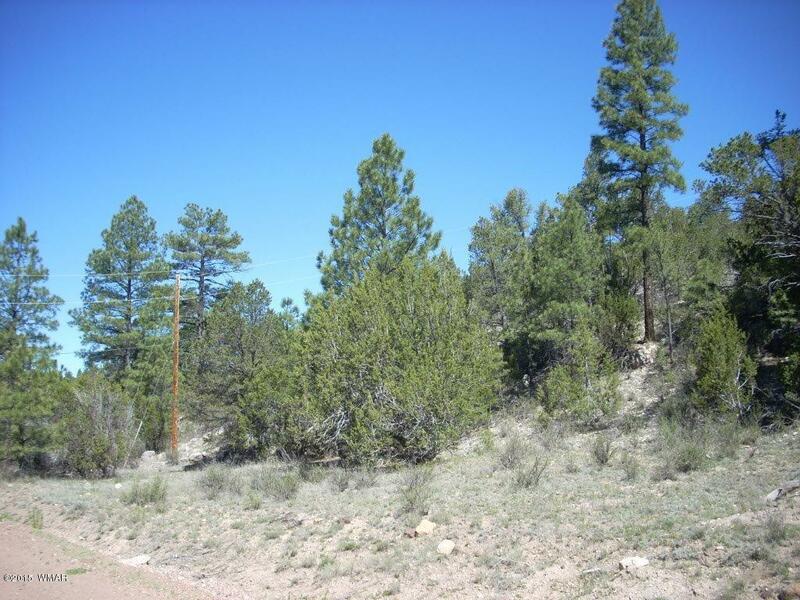 This 1.99 acre homesite offers views with potential for walkout basement! 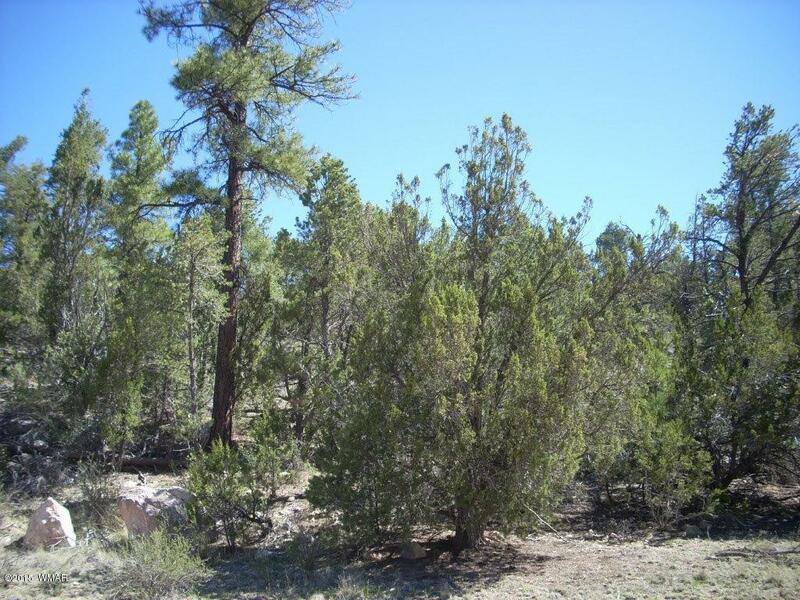 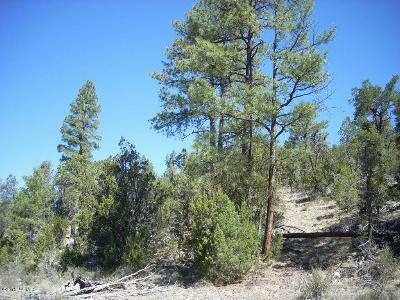 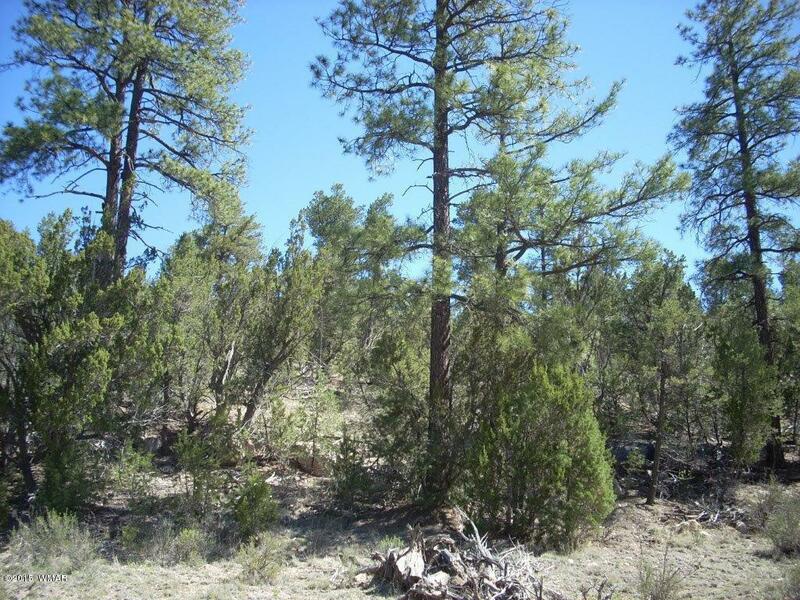 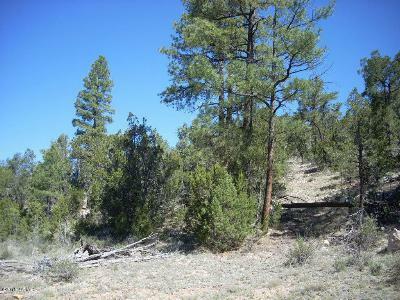 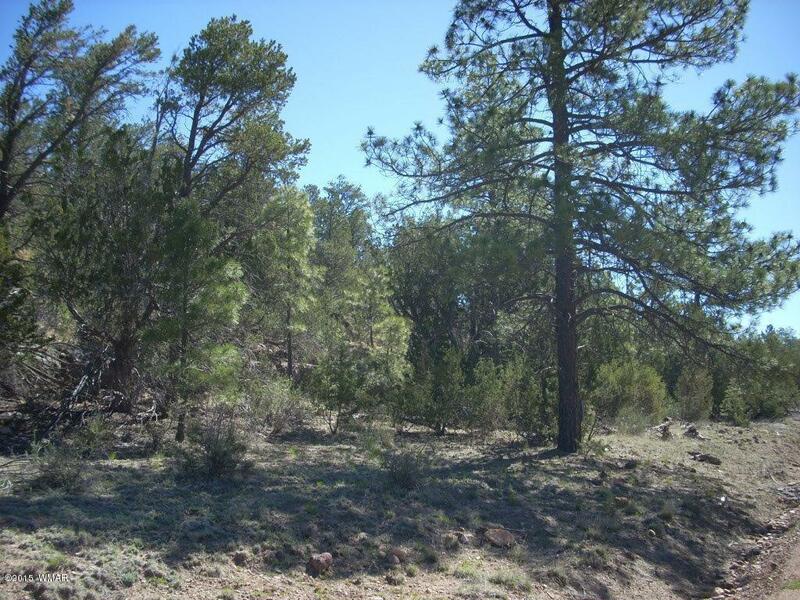 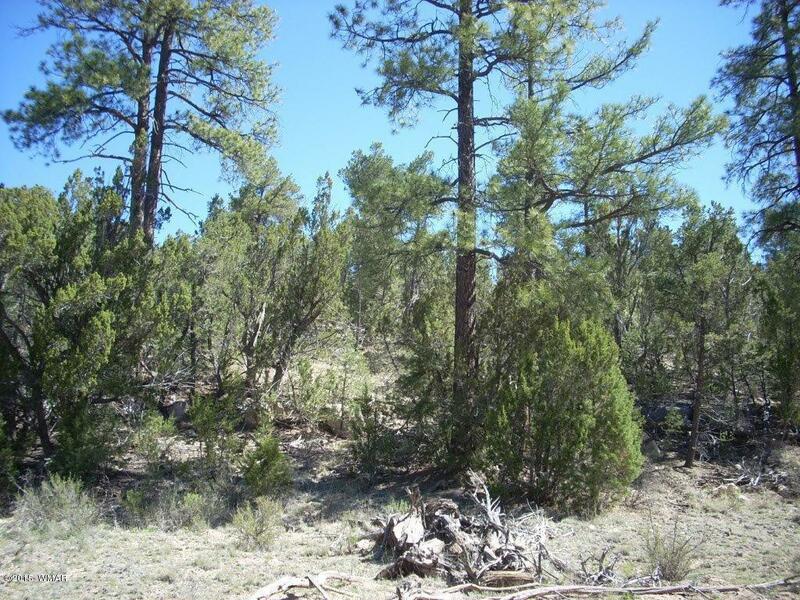 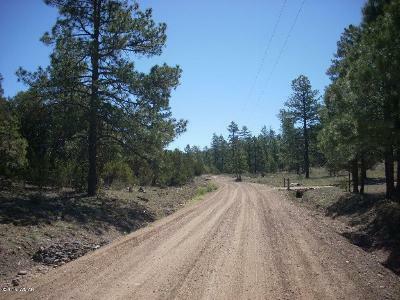 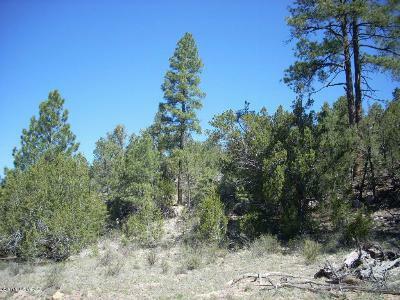 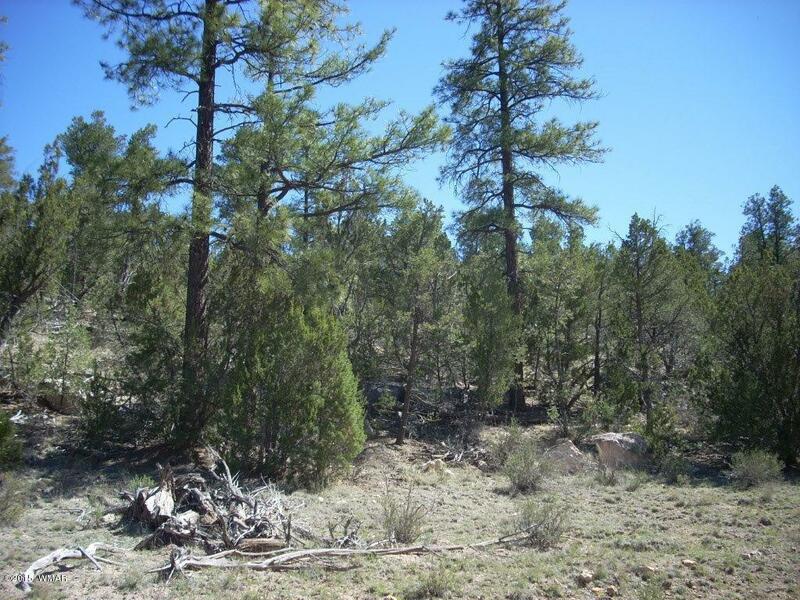 Tall pines, county maintained roads and close proximity to national forest with public access point for hiking, quads or horseback riding. 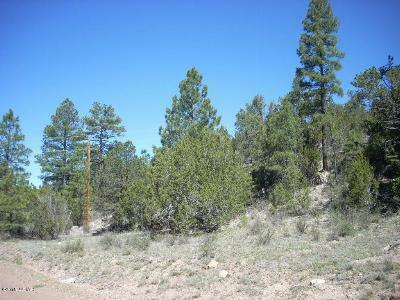 Located in a site built home only subdivision with low annual dues of $325.00 which includes water. 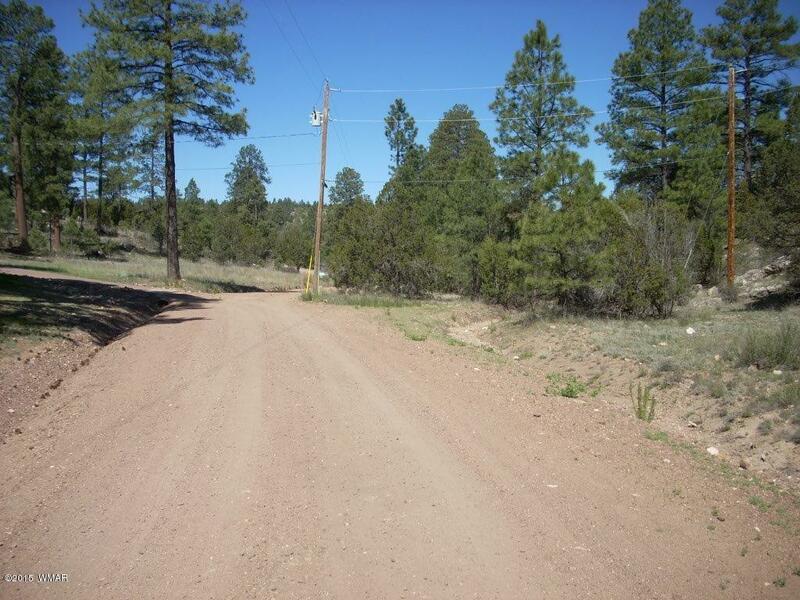 Power to the lot line and Buyer to investigate any water hookup fees with HOA.